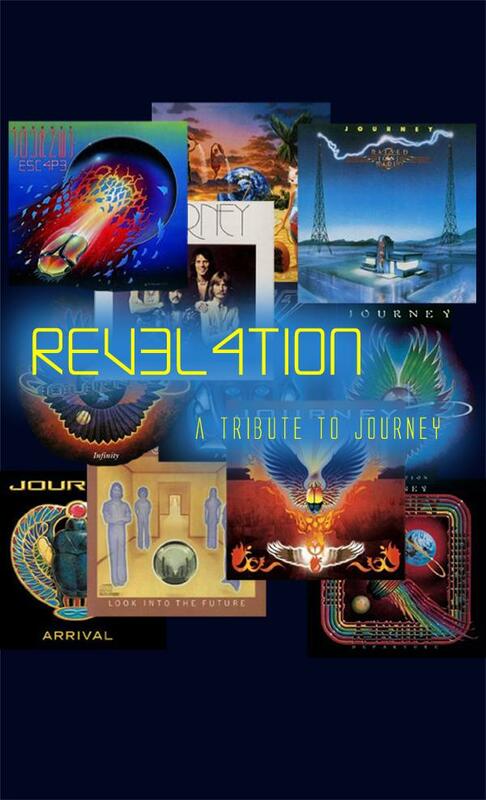 Revelation Journey Tribute It’s now 1996 and fans have waited 10 years to hear the sound of Journey. The band released Trial By Fire in 1996. It opened out of the gate strong with “Message Of Love”. It returned to the formula with another ballad in “When You Love A Woman”. There would be no tour for this album and the fans were very dissapointed. Not only would they not be able to tour,with this album, but this would be Steve Perry’s last studio album with Journey. Now that you have had a glimpse into the history of the band Journey, we would like to take you on a musical trip back through time.